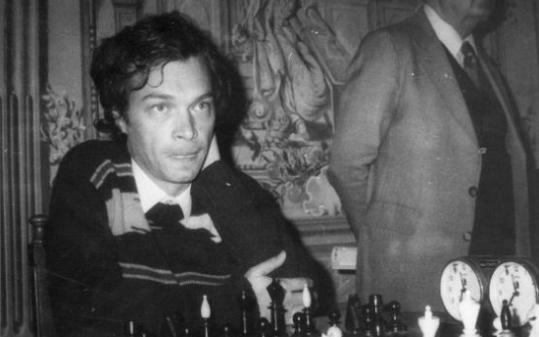 The Hungarian Chess Federation informed that Grandmaster Gyula Sax passed away on 25th January after a heart attack. Gyula Sax (born 1951) was one of the world’s leading players in late 70′s and early 80′s. He won the Hungarian Championship twice and qualified for Candidate Matches from Subotica Interzonal in 1987. Sax participated in ten Chess Olympiads, winning one gold and two silver medals with the team and one individual bronze medal.